Spring-time in the Boulder Valley. Boulder photo tours led by John Kieffer. Click the above CONTACT button for inquiries. 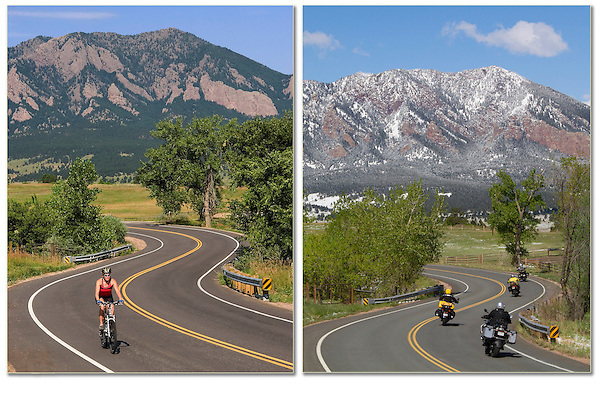 Year-round Boulder tours. Rocky Mountain National Park tours.